Water pumps are fundamental to homes, structures and modern plants for providing water from underground sources. 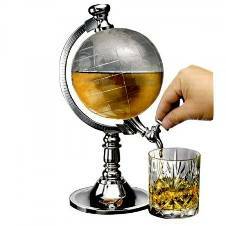 The particular ways they work rely upon the idea of utilization that they are required for. Since there are numerous reasons that these pumps serve, there is the same number of sorts accessible today. The easiest water pumps are called well pumps and are commonly utilized for giving water to family units and structures or structures. The water is acquired from an underground source and the limit with which it is provided through the pump is subject to how much water is required. For instance, in a home, the number of restrooms and kitchens should be considered for your water necessity to be resolved. The pumps themselves are covered underground however they move water through engines that are situated over the ground. For taller structures, for example, structures or high rises, weight tanks are utilized so as to guarantee that the appropriate measure of weight can be applied to supply water to territories that high off the ground. As we probably are aware, a more prominent measure of power is expected to push water enough to achieve lifted regions? To expel water that gathers in home or building storm cellars, the third kind of these machines is utilized, and they are called sump pumps. Sumps pumps are utilized to deplete water that may have pooled in bring down lying regions of structures. 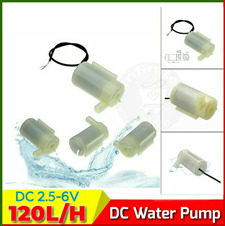 To get these water pumps, one can pick between a customary AC-controlled and a sun-powered DC-fueled source. There are, obviously, points of interest to sun-powered water pumps. One is their capacity to work at decreased power, in this manner, taking out the danger of overheating. They additionally needn't bother with an electrical line nor pipes as they depend fundamentally on photovoltaic sun based boards running on DC power, and they are simple and shabby to keep up. Sun oriented water pumps are evidently exceptionally helpful in rustic homesteads or farms where power isn't promptly accessible. Over these, these pumps are condition benevolent in that they don't result in CO2 discharges which convey hindrance to the ozone layer. Indeed, even in urban territories, a sun-oriented pump can prove to be useful in light of the fact that they can work notwithstanding when the power goes out. 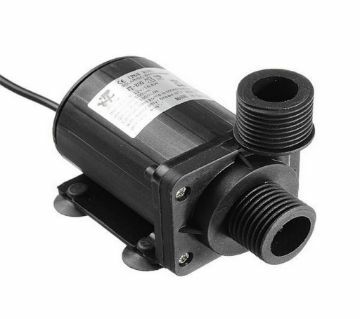 On the off chance that you want to purchase a sun-based fueled water pump, there are two essential ideas you ought to consider before choosing which one is more reasonable. Coordinate direct-coupled sun based pumping frameworks are one compose whereby the sunlight based power is given straightforwardly to the pump from photovoltaic boards and the framework works just when the sun is up. In this manner, how much water can be pumped relies upon how much daylight there is and, obviously, the sort of pump itself? Then again, battery-coupled sunlight based pumping frameworks are more entangled on the grounds that, aside shape photovoltaic boards, the framework additionally needs different things to work, including a DC water pump, batteries, a tank, a weight switch, a pump controller and charge control controller. The motivation behind these apparatuses is to store sun-powered vitality into the batteries amid bright days. At the point when it's a great opportunity to utilize the pump, a relentless voltage of DC power will be provided by the batteries into the pumps over a particular evaluated timeframe. 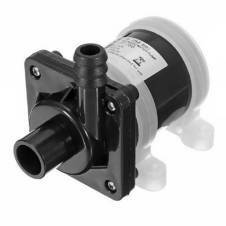 AjkerDeal has a good collection of water pumps for all of you from the different range. 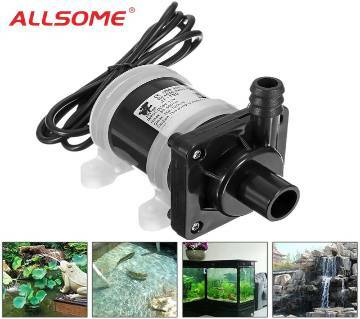 There are many good brands of the water pump. 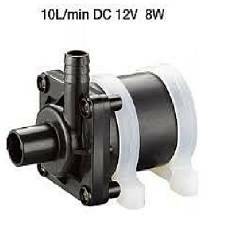 As water pump is one the daily needed object in our home so buying good quality water pump is necessary. 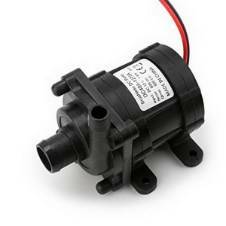 Choose your water pump and place an order on our site to get home delivery service. 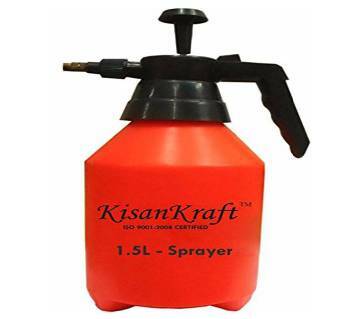 Also check out other tools & machinery items online and grab the best deals. Enjoy happy Shopping with AjkerDeal.com!